Mother Goose tales date back to France in 1697, when Charles Perrault, a leading intellectual of his time, penned a collection of eight tales geared toward children and titled his book simply, Stories or Tales from Times Past, with Morals. The original book contained the following short stories: The Sleeping Beauty in the Wood, Little Red Riding Hood, Blue Beard, The Master Cat, or, Puss in Boots, The Fairies, Cinderella, or, the Little Glass Slipper, Ricky of the Tuft and Little Thumb. These preschool themes on Mother Goose, based on the original eight selections, cover all preschool theme components, including math, language arts, dramatic play and art. Perrault's story, The Fairies is a tale of the sweet girl who spewed diamonds and rubies from her mouth every time she spoke. Create diamond shapes and circles representing rubies in different colors and sizes. Laminate the "jewels" and allow students to sort by color, shape and size. Encourage children to practice counting skills with the jewels. Count out the jewels in each category after the children sort the jewels, or use jewels for pattern imitation. Create a simple pattern such as diamond, diamond, ruby, diamond, diamond and ask students to attempt to continue the pattern. 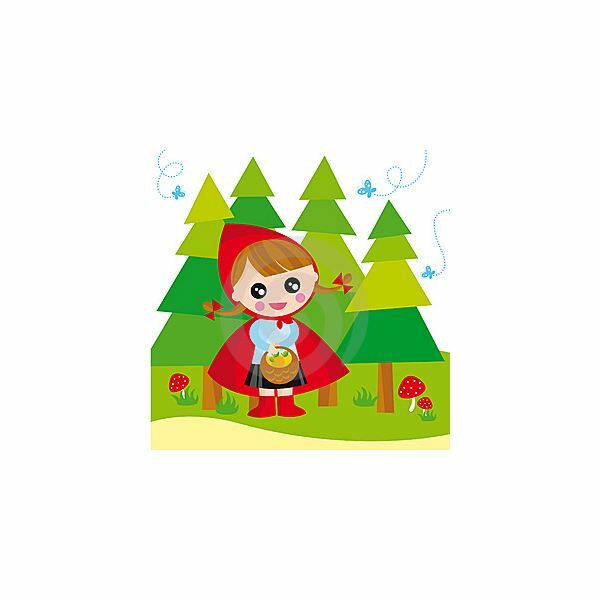 Reading Red Riding Hood with the children provides an opportunity to discuss stranger danger using language arts, though a version newer than Perrault's may be chosen. Perrault's version ends in violence and death for the girl. Read whichever version suits your class, and when the girl meets the wolf, stop the story. Ask the children what the girl should do upon meeting the wolf. Discuss options such as, "Get a trusted adult" or "Run home without speaking to the wolf." In some stories, a group of woodcutters are nearby; one option may be to confront the group of men for assistance. Continue to read the story. When the book is finished, assign the children to draw a picture interpreting Red Riding Hood's choices. Ask students to draw pictures of her good choices and her poor choices. Help children write simple words to match their pictures. Use Perrault's story, The Master Cat; or, Puss in Boots to stock the dramatic play area of the classroom during fairy tale week. Place adult boots, puffy shirts and elastic waistband slacks that hang loose for children to use in the dress up area. Make sure pants are short enough so they do not cover the feet of the children. Read Puss in Boots to the children, which is a story about a cunning cat that acquires grand clothing for himself and his master to obtain the finest items in the kingdom. Encourage children to use the clothing during free play to reenact the story. Use a version of Perrault's fairy tale, Blue Beard for an art project and discussion in human differences. Again, an alternate version of the story may be used, because Perrault's version ends in violence as does Little Red Riding Hood. Read the chosen version to the children and discuss the main character of the story. Ask children what they think a man with a blue beard may look like in real life. Discuss what might happen if an actual man with a blue beard were to walk into the classroom. Children may express fear, distaste or other feelings. Discuss that people are different, and point out the differing hair color of students in the room. Explain that blue is just another color and students need not be afraid or repulsed because someone is different. Create a blue-bearded person with the children after the story and discussion time. Place cotton loosely in a zipper top bag and drop blue watercolor paints into the bag. Give the children the bags to shake and squish with their hands. 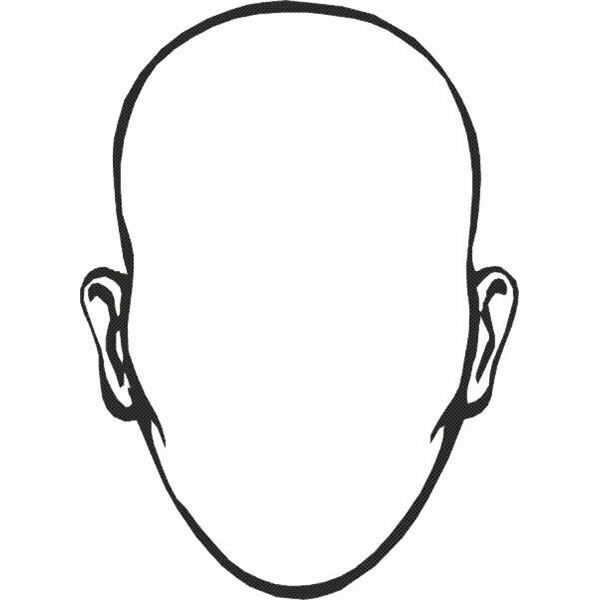 When the cotton is covered, give each student a blank face picture to color. When the picture is colored, glue the blue cotton to the chin to recreate Blue Beard from the story. Mother Goose preschool themes may be implemented in different ways. Since Perrault placed the stories on paper over three hundred years ago, the stories have been copied and changed many times to cater to different audiences. Finding a version to fit your school and classroom requires a little searching. Use the stories to open up discussions, create pictures, and introduce children to new concepts. The stories are age-old moral tales for children. Using them as a morality lesson in addition to an enhancement for preschool theme components doubles the use a teacher may pull from the books.